These problems do not have to be and can be avoided with regular prophylaxis treatment. We offer you professional tooth cleaning, caries prophylaxis and supporting accompanying treatments in periodontal therapy. 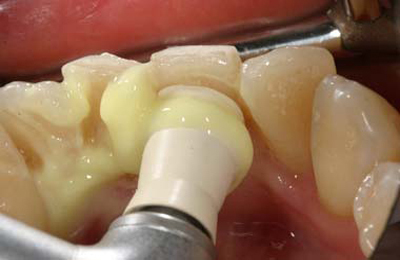 We have developed a special implant prophylaxis program for implants. Take advantage of our reorder service (Recall), because professional tooth cleaning provides effective protection against tooth decay and gum disease only when carried out regularly. When do you book your appointment for your professional dental cleaning?